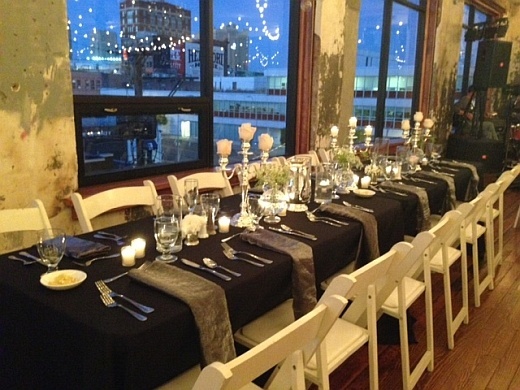 Of All the Caterers in Kansas City, Why Choose Brancatos? A special occasion like a wedding, anniversary party, or company function are sometimes once in a lifetime events, worthy of all the best you can give. Your event is our event, as our reputation is very important to us. We want your guests to be able to use us as well, and the best way to develop that kind of good will is to deliver for you! Please know that our food is prepared with the finest ingredients available, and that it is prepared with attention to food safety in mind! Please feel free to browse our interactive menu design guide below, and then when you’ve seen that we can deliver what you’re looking for, contact us to get the party started! Of all the caterers in Kansas City MO you can choose, Brancato’s has catering in Kansas City MO down to a science! We not only are experts at creating a magnificent presentation, but we have a wonderfully imaginative menu that includes many of your favorites as well as items of ethnic, regional and specialty foods. You will work with one of our expert coordinators who will help you choose exactly the right mix of foods for whatever your event is, from a wedding to a corporate event, you can be sure we’ll have the best tasting, most appealing catering in Kansas City MO! With more than half a century of experience in the catering Kansas City MO area, you can be sure that your food will be served fresh, on time, and taste delicious! Moreover, if you or any of your guests has special dietary requirements, we will do our utmost to accommodate these needs!